Most of you were complaining about mystic os lagging,so I decide to port superior os which was much worst that the previous mystic v7. 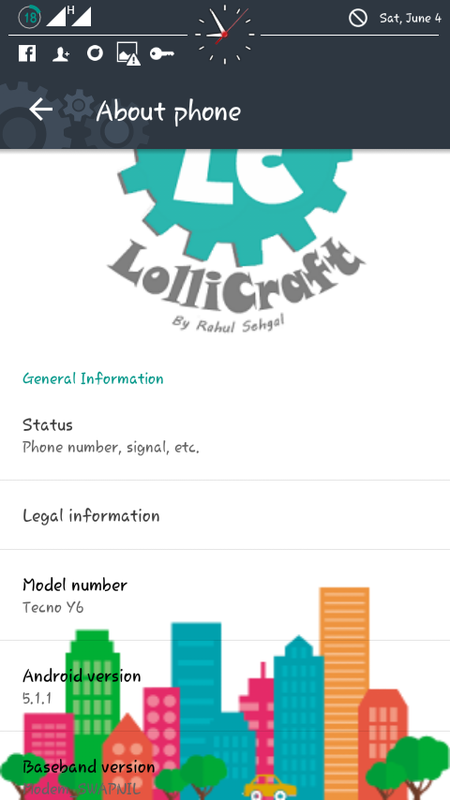 Today complain no more beacause,LOLLICRAFT FOR TECNO Y6 is super fast even with theme mods applied to it. 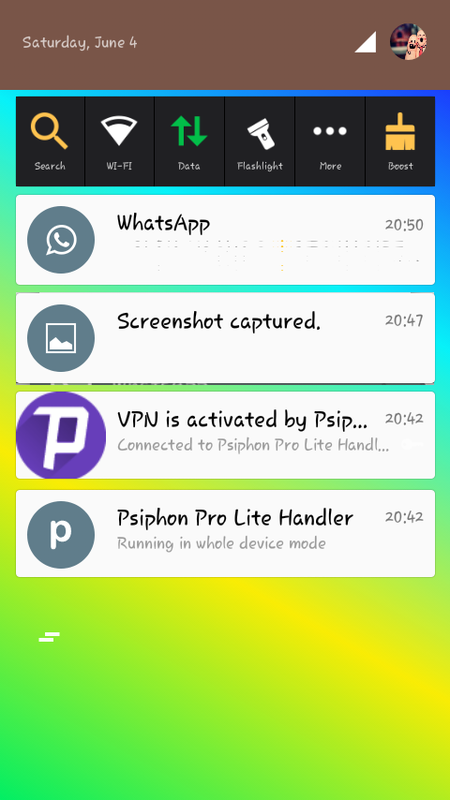 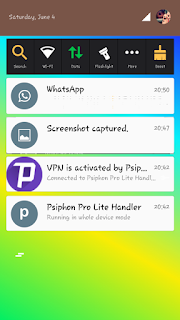 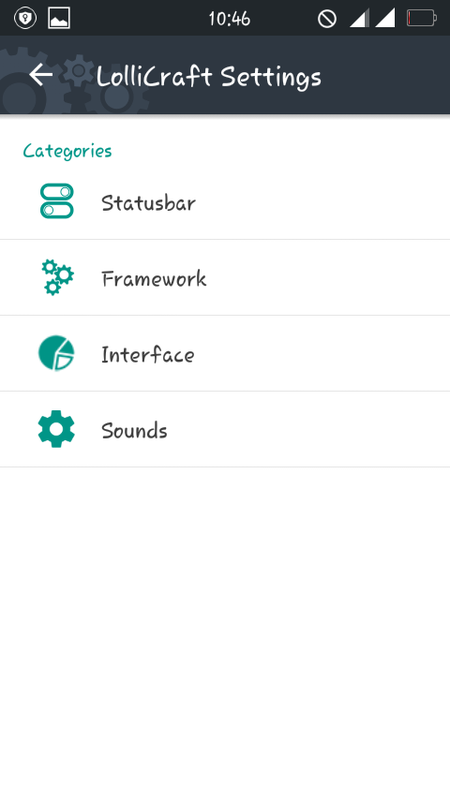 Will be glad to see your comments if you find this rom useful. 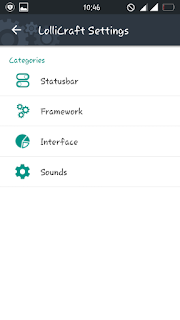 Still working on cmbase ROMs for y6 users your comments will go a long way..
drop your whatsapp number so I can add you to the group and if you already in the group,let me notice you. 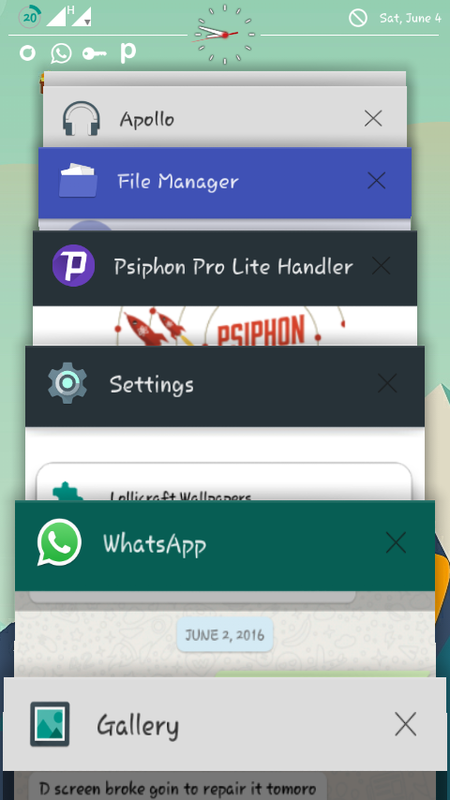 The ROM is really good but my playstore is not working pls help.